Solidary Raffle with our biggest chefs! Help Ever Hurt Never! Sunday, June 29th, a very special event is taking place at the Gran Teatre del Liceu. This year Ferran Adria, Carmen Ruscalleda, Joan Roca and Cristian Escriba will share with us a trip to the kitchen of Barcelona in 1700. A humor and gourmet show to support and collaborate with the Casal del Infants. A Bulli show on stage and more! Ferran Adrià, Carme Ruscalleda,Christian Escribà and Joan Roca extend the opportunities of the “Fàbrica de Menjar Solidari”, by sharing a day with people who would like to know them. The second edition of the culinary and humoristic show “La Fàbrica de Menjar Solidari” will be held on Sunday 29th of June at Gran Teatre del Liceu and it has begin to reveal some surprises. 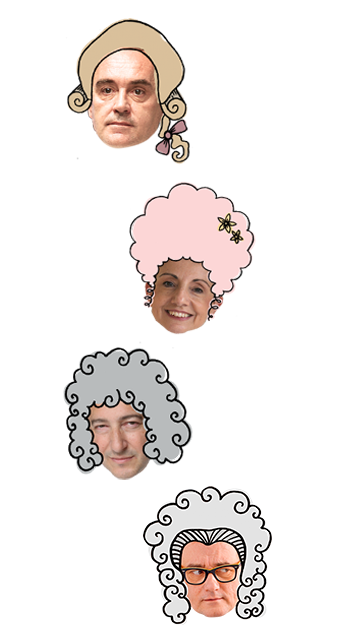 The Fàbrica opens a few days earlier so that everyone can participate in meeting the stars, and join efforts to Casal dels Infants. 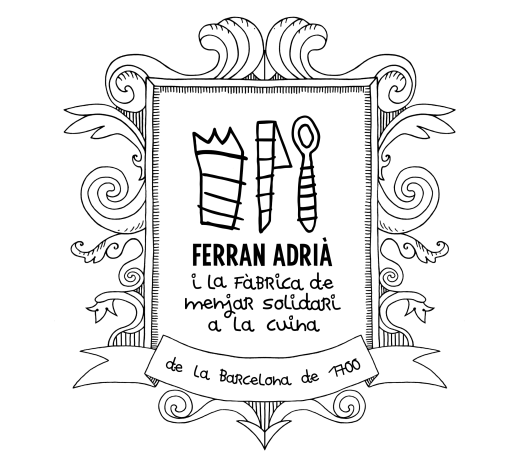 Ferran Adrià gives the opportunity to share a day with him and 5 friends you choose, and have a dinner the entire group with him in his private workshop in Barcelona. One day discovering the secrets of cooking with Carme Ruscalleda including a meal with her at the restaurant Sant Pau.Participate making a donation of 50€ to Casal dels Infants and enter the raffle to win this experience for two people. The raffle will be held on 25th June. Each donation of 50€ is an opportunity for a child to have the support needed to do their homework for a week. A creation experience with Christian Escribà at his Patisserie, spending a day participating at his side in their stunning creations.Participating doing a donation of 25€ to Casal dels Infants and enter the raffle from this experience for two people. The raffle will be held on the 25th of June. Each donation of 25 € is an opportunity for you and for a child can enjoy activities Summer Camp for a week day. 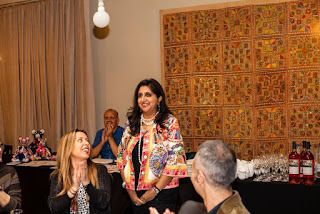 Each winner of the three awards will be invited to show “La Fàbrica de Menjar Solidari”, Sunday afternoon on 29th of June at Gran Teatre del Liceu where they will receive the solidarity award on benefit of Casal dels Infants.